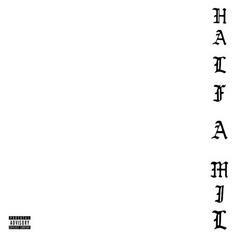 Half-A-Mil & Ty Dolla $ign Connect On "Too Many Ways"
Half-A-Mil and Ty Dolla $ign deliver a laid back single with "Too Many Ways." 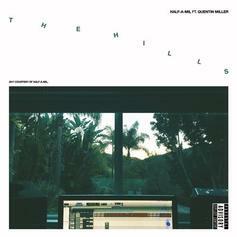 Check out Half-A-Mil's new double video for "In The Hills/Might As Well" featuring Quentin Miller. 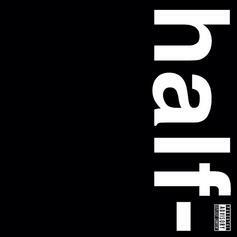 Dom Kennedy and Hit-Boy drop a special one with "Tupac." 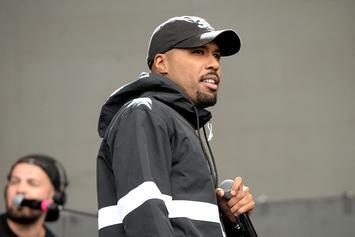 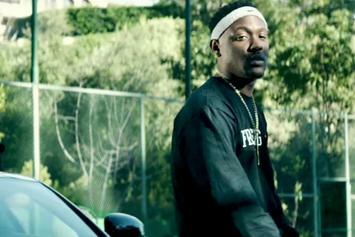 Dom Kennedy and Hit-Boy are out here looking for a "Betty Shabazz." 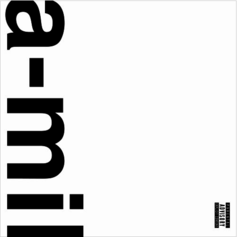 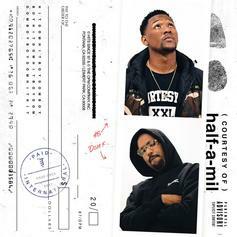 Stream Dom Kennedy and Hit-Boy's Joint EP "Half-A-Mil"
Listen to "Half-A-Mil," the new EP from Dom Kennedy and Hit-Boy.